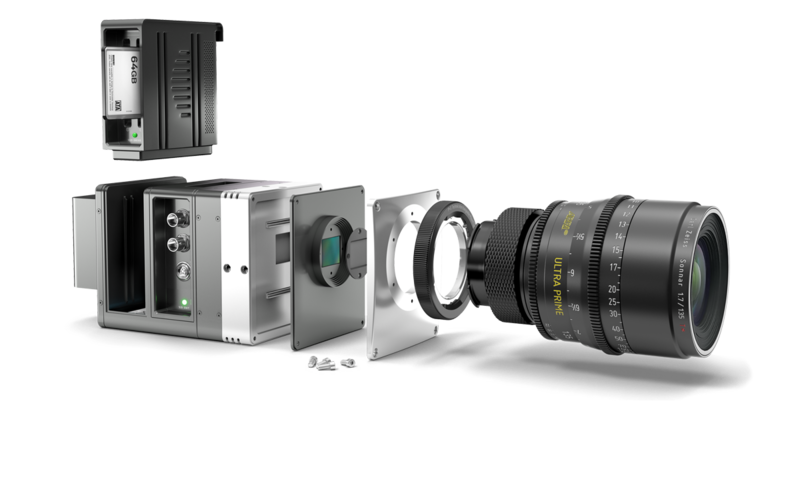 The AXIOM Gamma is another AXIOM open technology camera system and the first to fully utilize a modular hardware concept (the "Open Module Concept"). The Open Module Concept renders the AXIOM Gamma to be a fully extendible and repairable camera system, not to be outdated any time soon. 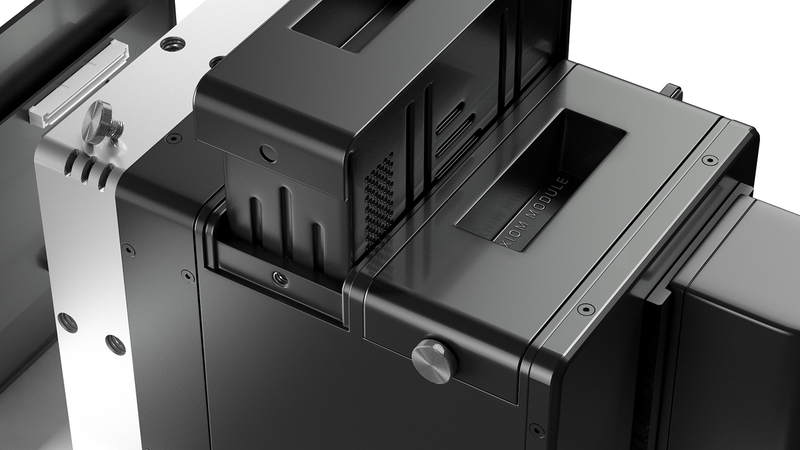 Since this modular design also includes modularity of the enclosure, there is not just one single way the AXIOM Gamma can look like, so the concept rendering above is simply to get an idea about the functional design of this modular, professional camera system. 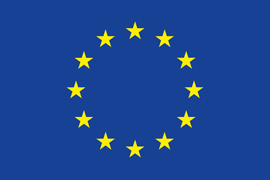 The AXIOM development consortium received a Horizon 2020 ICT grant from the European Union funding the entire development of the AXIOM Gamma including a pilot production utilizing this newly created camera system. 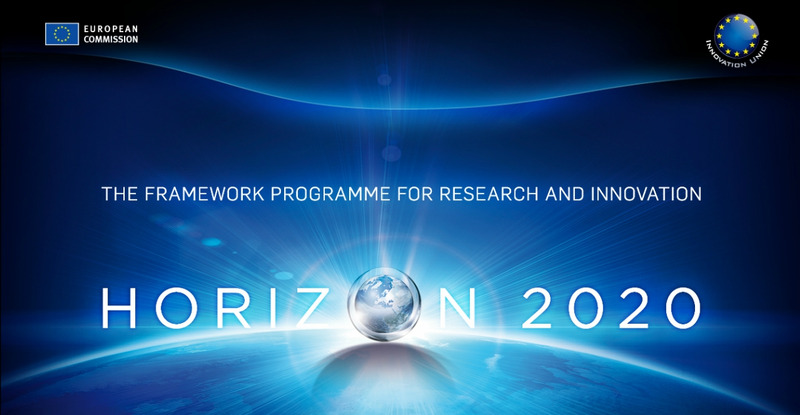 The Horizon 2020 ICT grant runs until summer 2016 by which time a prototype of the AXIOM Gamma will be developed. AXIOM camera systems are not only fully open but also built to be entirely modular, ready to evolve into things not even imaginable today. The Open Module Concept makes changing parts of the camera as easy as exchanging PCIe cards in a PC. It therefore renders AXIOM cameras to be fully extendible and prevails them from being outdated any time soon. This ensures sustainability of the entire assembly as any module - like for example the image sensor - can be replaced while keeping the rest of the camera intact. AXIOM is much more than simply a camera, it is an open camera platform. Whereas people are understandably cautious of buying camera systems which will be outdated within months of their release cycle, AXIOM cameras are built as a system that will evolve over time. They implement FPGA based designs and grant the opportunity to update interfaces, codecs, firmware and new functionalities via simple software download directly to the camera. The AXIOM Ecosystem, a forum for developers, producers, users and anyone interested to interact, will further serve as a hub to actively encourage and support collaboration. While currently still used as a feedback system by the community, the ecosystem is subsequently intended to function as a tool to further develop and improve the features and services related to the camera platforms. A swappable image sensor module will be one of the key components of the AXIOM Gamma. Image sensor technology is constantly evolving and until now updating the sensor implied getting rid of old camera entirely or pay a costly update program. The modularity of AXIOM cameras allows users to easily swap the image sensor module themselves as soon as there are updated versions available, just like a component in a PC. This design turns the camera into a technical platform rather than a product with a definite lifespan. The AXIOM Gamma will initially have a PL mount. The lens mount base itself however is designed to be interchangeable so many other lens mounts will follow. The distance between the image sensor plane and the lens mount (the so called flange focal distance or FFD) is conceptualized to be extremely short to allow maximum flexibility concerning the range of lens mount systems useable with AXIOM camera systems.